Growing today's food with tomorrow's technology. GoodLeaf Farms is a wholly owned subsidiary of TruLeaf. 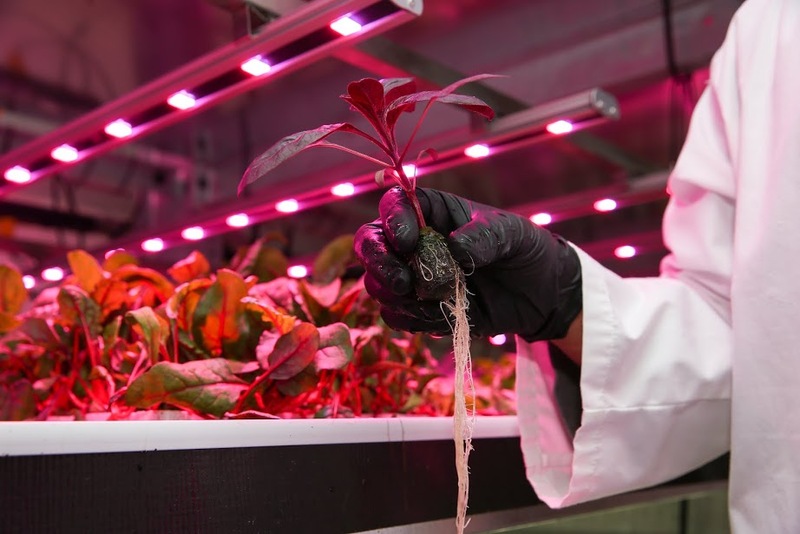 It produces clean and nutritious leafy greens and herbs, 365 days a year, in Guelph, Ontario and Truro, Nova Scotia. TruLeaf Smart Plant Systems® integrate proprietary innovations in equipment design, farm layout, and plant production formulas to produce clean, pesticide-free, nutrient-rich leafy plants year-round.